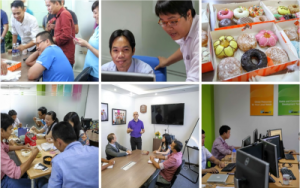 All our employees work from our office in Ho Chi Minh City. 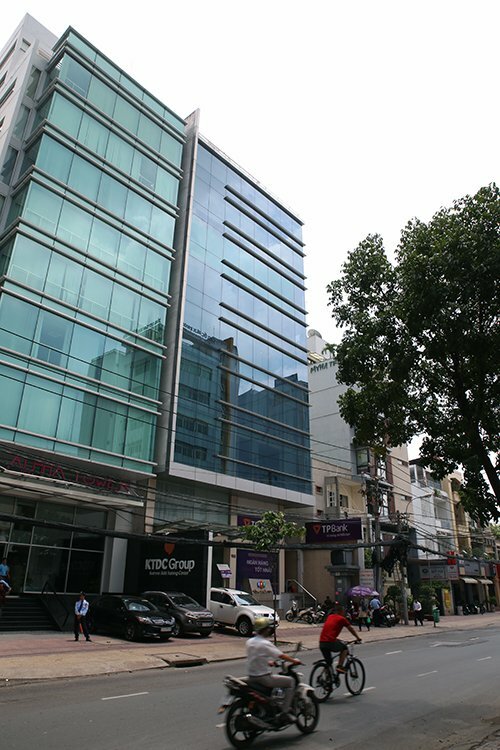 Our office is well served by majors roads like Dien Bien Phu, Cach Mang Thang 8 and Nguyen Dinh Chieu. From Tan Son Nhat International airport, it will take you less than 30 minutes to reach our office. Our mother company is based in Norway. Norway enjoys the second highest GDP per capita in the world. The values of the Norwegian work life stimulates productivity and innovation. Little hierarchy, flat structures, open communication and cooperation are common. There is a high degree of trust between employer and employee and people feel empowered.